Image Wings: Lunatics to the Moon! 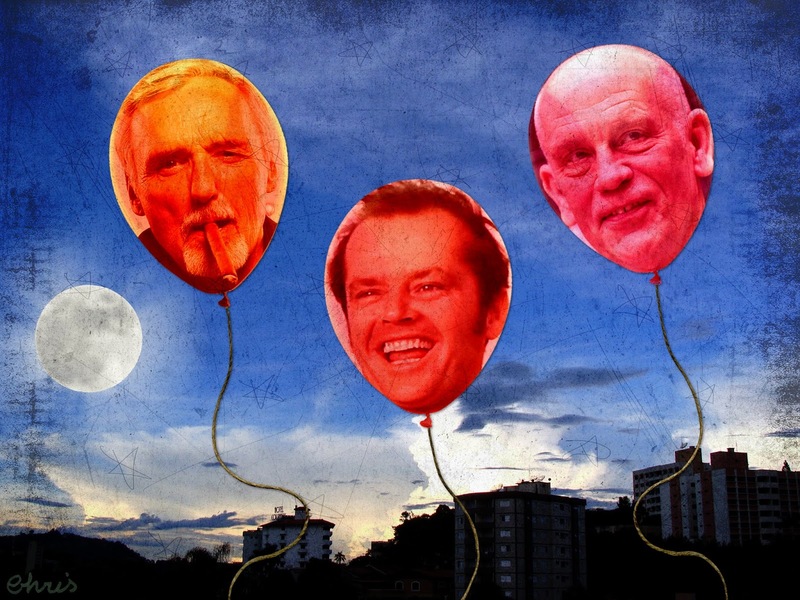 The Three Muses asked for BALLOONS and I decided to have some fun and send some dearest lunatics to their home, Luna. "You are going to be fine, you come from a strong line of lunatics." - ? Background: my own photo; moon: Studio Manu; texture: Kim Klassen. Oh my what a fun idea! I'm glad you indulged your silliness so that we all got to enjoy it! Thanks for the smile. Great idea and perfect collage! What a fun and creative idea! These men certainly are lunatics!! And your quotes are very funny and appropriate as well! Chris, this has me laughing out loud. Superb.